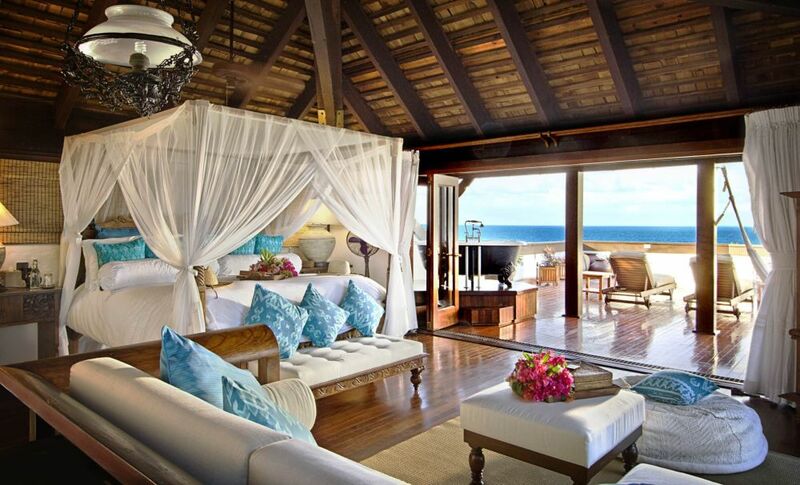 The tropical bedroom is indeed relaxing. 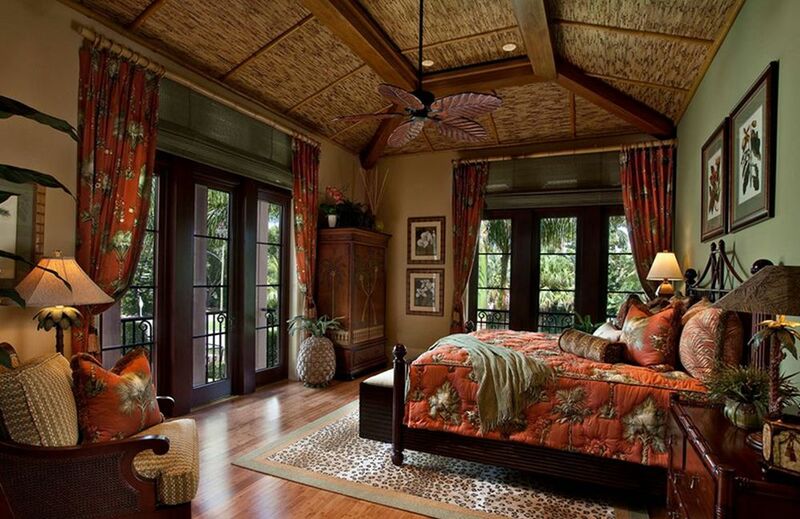 A bedroom decorated in a tropical theme can be a perfect sanctuary to relieve boredom and stress. Decorating a bedroom is this relaxing theme is not difficult. 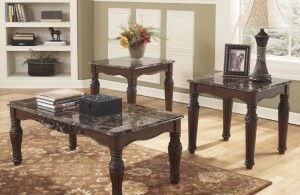 You just need to find the right furniture and accessories. Let’s start with the materials for tropical bedroom furniture sets. The sets include a bed frame, chests, and nightstands. 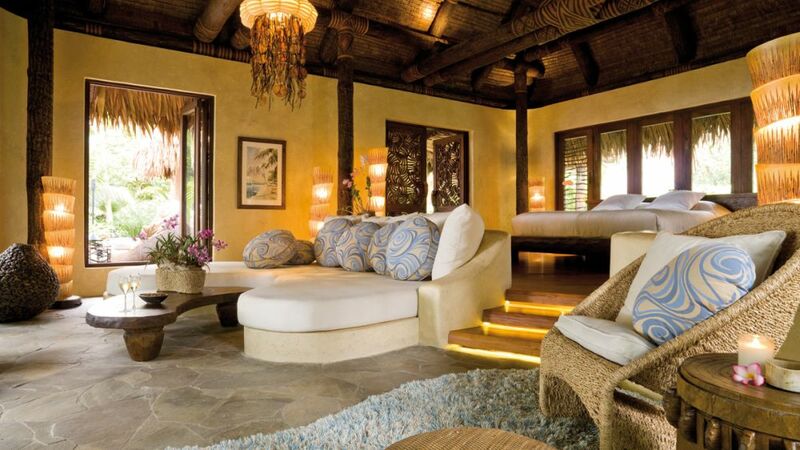 Bamboo, wicker, wood, and other natural materials work best for tropical bedroom theme. Do not ever think about metals. 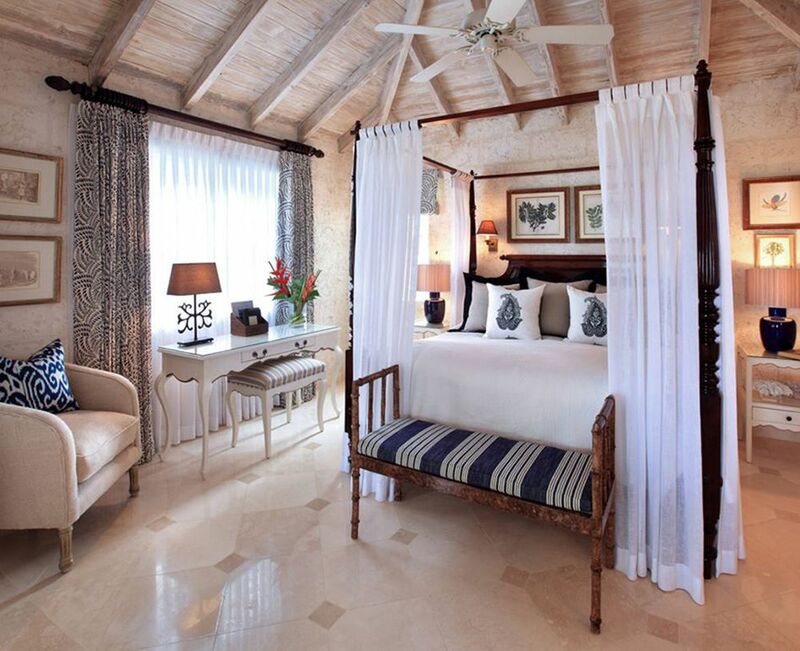 Keeping the furniture neutral is another key for a tropical bedroom. 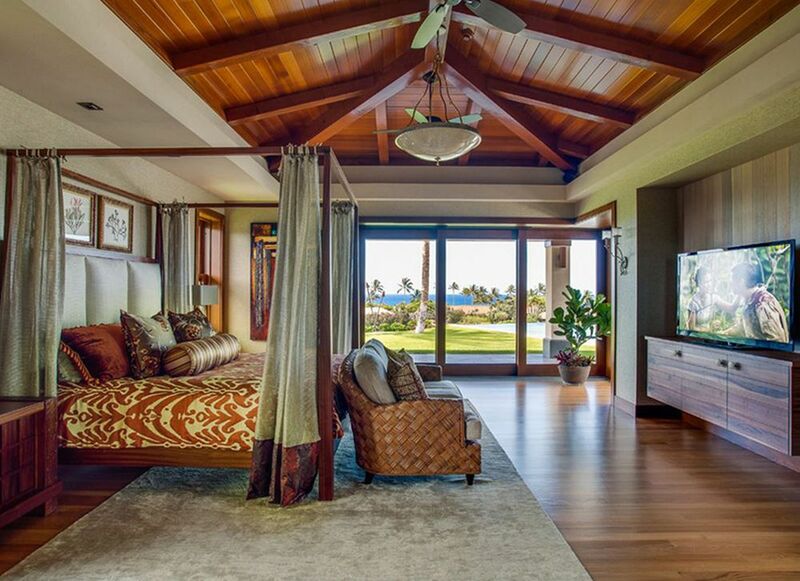 The neutral and natural furniture enhance the tropical nuance of the bedroom. You will feel like you’re in the Caribbean or tropical zones in Southeast Asia. Because the furniture in the bedroom is all neutral, you should brighten it up with vibrant tropical colors and patterns. Popular tropical colors include lime green, hot pink, sunny yellow. They are also called as coastal colors which are considered as mood-boosting colors. 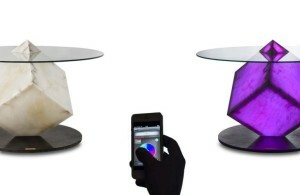 So where to incorporate these dazzling colors? These island-inspired pallets can be applied to bedding, rugs, and curtains. The combination of neutral furniture and tropical colors will successfully keep the bedroom tropical looking without making it look tacky. Do not forget to add tropical patterns too. Some examples of tropical prints are a palm tree, floral, jungle, foliage, and green banana leaf patterns. As tropical patterns are identical with plants, place some tropical plants in the bedroom. The plants do not need to be all fresh. You can place a plastic-made potted tree in the corner. On the bedside table, put a bunch of fresh tropical flowers. It can be anthurium, pink tulip, red ginger, and the like. Perhaps you can add one or two more plants and place them in other areas of the room to get a lush feel. However, don’t add too many plants. Covering every surface with greenery will cause the room to look like a garden or jungle. Tropical regions are always famous for their warm climate and sunny days. 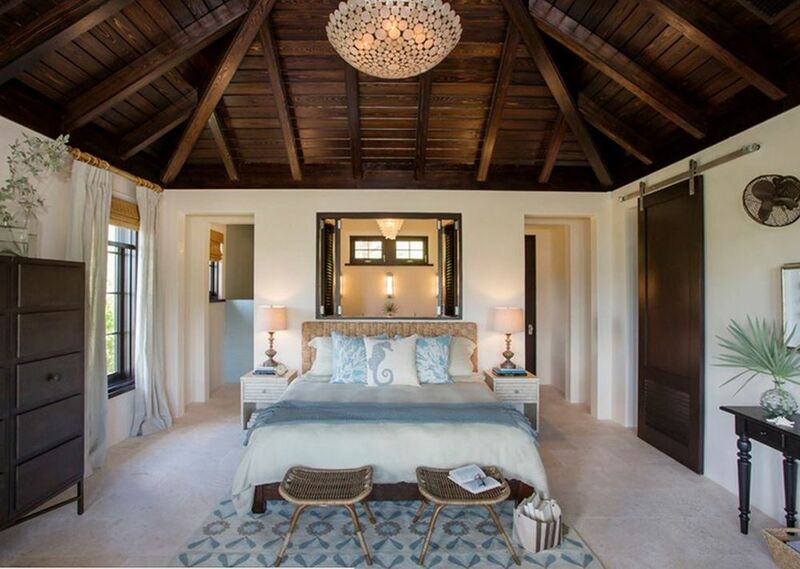 Give the room this ambiance by letting the light in. Instead of using thick fabric as the curtain, consider curtain panels that can be tied back, letting the light in through the window. A bamboo shade can be used to cover the window but keep it open. Last but not least, make use of artwork and accessories. They seem to be small things but powerful enough to create the feel and look of a tropical bedroom. Think about paintings, lamps, and other accessories. The paintings do not need to be always traditional beach scenes. You can hang an abstract painting featuring tropical colors on the wall. This painting seems to be very artistic. For other accessories, just like the main bedroom furniture, they should be made from natural materials such as wood, stone, or clay. So it can be concluded that redecorating a bedroom in a tropical theme is easy. The key is to use neutral natural furniture and accessories, keep the room bright, and incorporate tropical colors and prints.